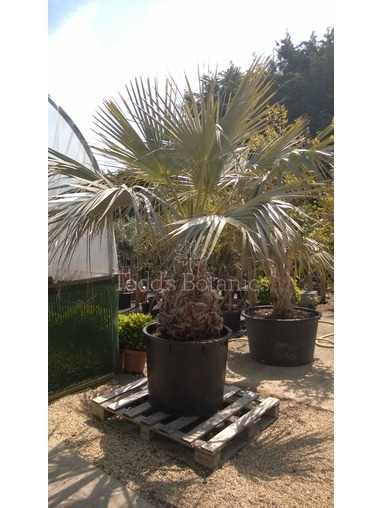 These are wonderful sized Trachycarpus for sending out to you, they will make an instant impact but at the same time are very easy to plant or pot up. 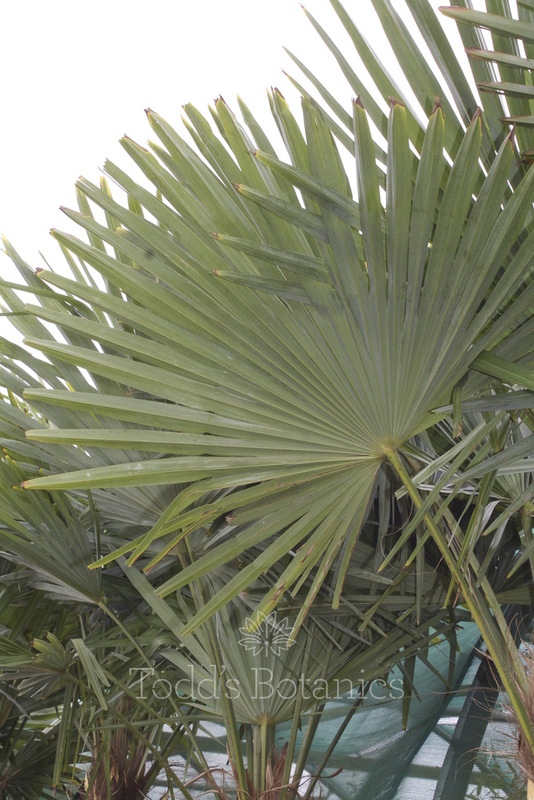 Trachycarpus fortunei is an incredibly hardy palm and extremely easy to grow well. 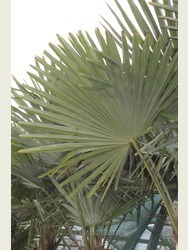 Once planted, this size palm will take around ten years to reach 6ft or so. 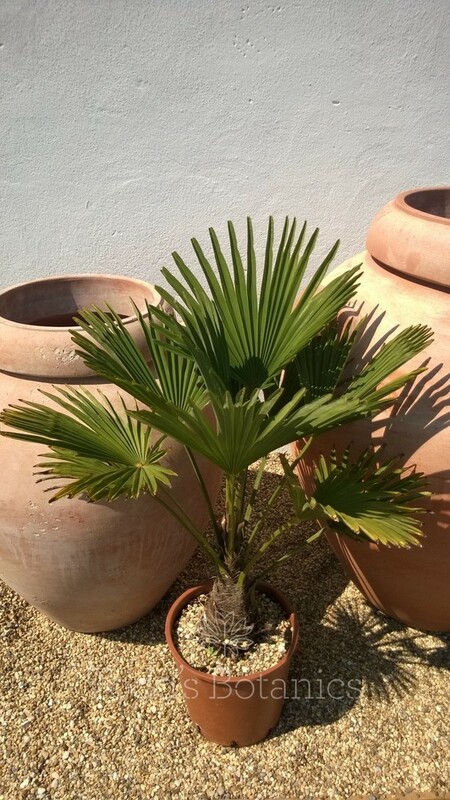 They will grow happily in full sun or a shady spot and dont mind a moist soil as long as its well drained, being evergreen they look great all year round and look particulalry great with other architectural foliage, such as Tetrapanax, Bamboo, Fatsia ect. 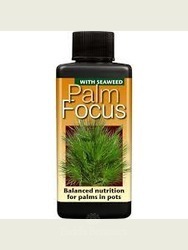 this is a low maintenance plant that just needs the odd spent leaf taking off every now and then. 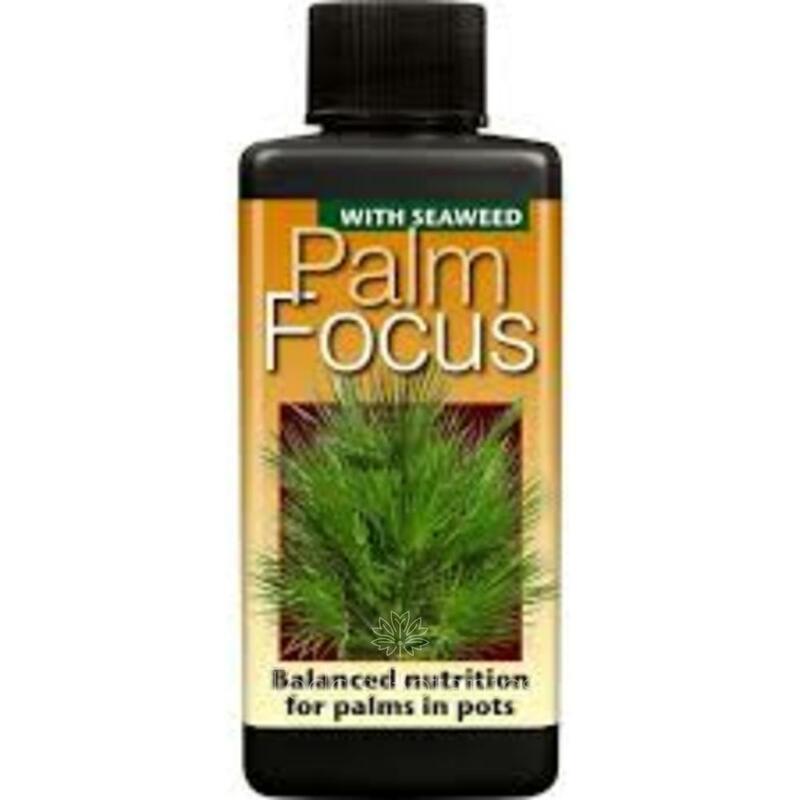 Plant out of strong winds as this can make the leaves look a little scruffy. 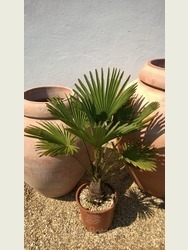 We will send out a care note with your order and if you are looking for a pot we can recommend http://www.vasotoscano.com/ for beautiful terracotta pots.